Over the last two decades, the importance of conserving genetic resources has received increasing attention. In this context the role of home gardens as repositories of biological diversity has been acknowledged but still a comprehensive, interdisciplinary investigation of their agro-biodiversity is lacking. Home gardens, whether found in rural or urban areas, are characterized by a structural complexity and multifunctionality which enables the provision of different benefits to ecosystems and people. Studies carried out in various countries demonstrate that high levels of inter- and intra-specific plant genetic diversity, especially in terms of traditional crop varieties and landraces, are preserved in home gardens. Families engage in food production for subsistence or small-scale marketing and the variety of crops and wild plants provides nutritional benefits. At the same time, home gardens are important social and cultural spaces where knowledge related to agricultural practices is transmitted and through which households may improve their income and livelihoods. The present article summarizes available literature on the biological and cultural significance of agro-biodiversity in home gardens. 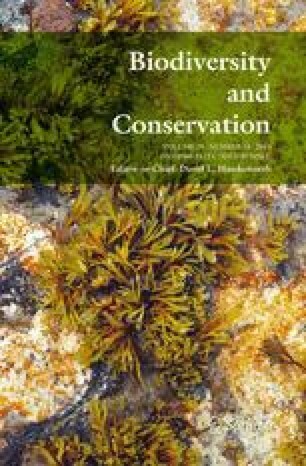 It discusses future constraints and opportunities in home garden research, in the prospect of defining and promoting their role in conservation of agricultural biodiversity and cultural heritage.